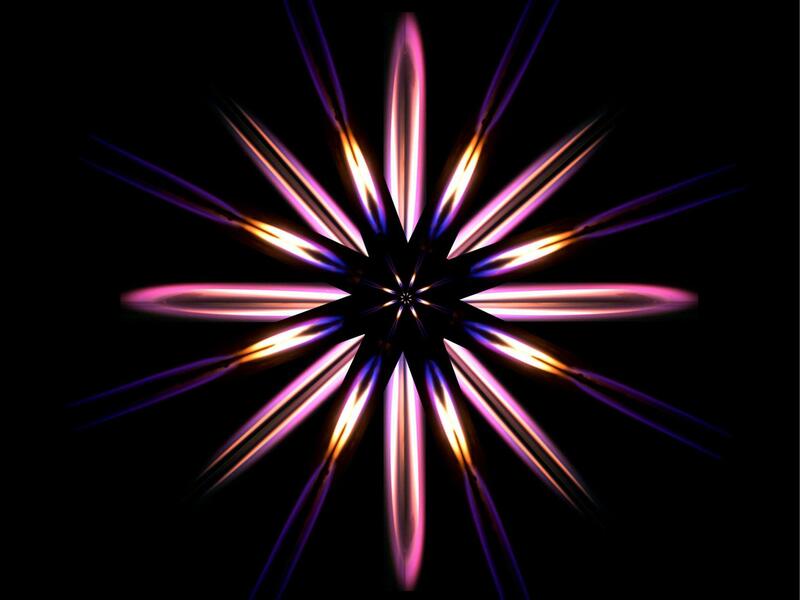 Sandra Olson created this kaleidoscopic collage of fire as an artistic side project to her research on combustion in space. The white, yellow, and orange colors reflect the increasing temperatures of soot within the flame, while blue is the glow of excited carbon and hydrogen bonds as the paper burns. Cool Picture. You can see the 'burning'.